Alea loves how this classic series helps her learn about what life was like “back then.” A favorite of many, the Little House on the Prairie series are well-loved, and as a side note, the audio book version is very well done too! This is a series about a girl Alea’s age and two of her friends. Alea loves these characters because they are easy for her to relate to. Another classic series that is loved by many. 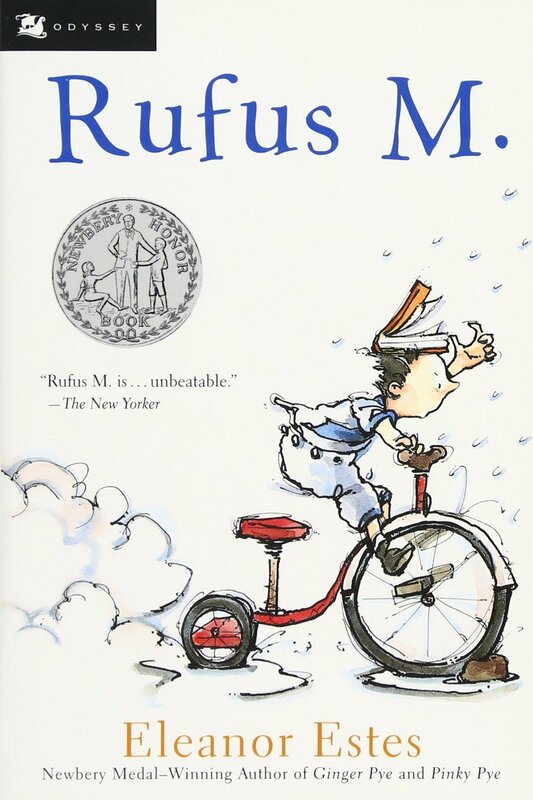 Alea's third favorite is also a classic, but it is a classic with a very different feel from her first two choices. Alea loves the humor in Matilda. She loves how Matilda plays funny tricks on her not-so-nice parents. Books that Alea dose not like are Barbie books. They are just not her cup of tea. Caddie loves to be outside. She loves adventure and hunting and would much rather escape her kitchen and sewing chores to be in the great outdoors. Based on the life and memories of the author’s grandmother, I think Alea will love learning about life “back then” through the eyes of the spunky and adventurous Caddie Woodlawn. The story of a young orphan girl who comes to live with her stern aunt. 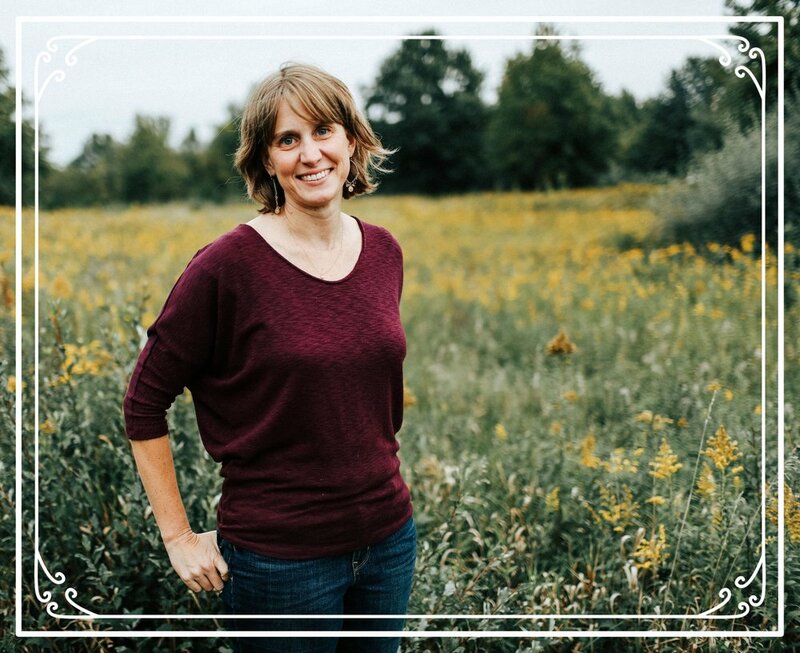 It doesn’t take long for Pollyanna, armed with her special game, to make an impact on the entire community changing the lives of everyone around her for the better. 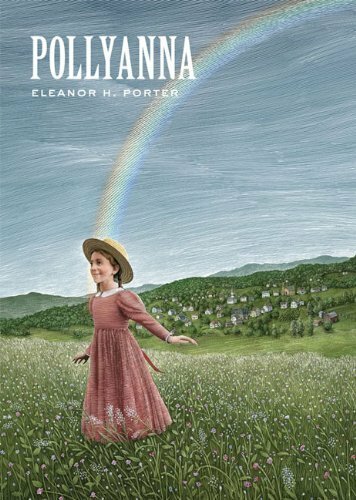 Pollyanna is a classic story and while it may be a bit of a challenge (some of the characters talk with accents that could be a bit hard to follow), I hope Alea gives it a try. I think she will learn from and connect with Pollyanna. She is a very special character and I think Alea will be very glad she “met” her. The story of a plucky young governess who finds herself in charge of three very unusual children. Although these stories are not a classic per se, they could be someday. The Incorrigible Children is a victorian tale told with an entertaining voice. Throughout Book 1 and the entire series, a mystery unravels and is waiting to be solved. These book are very fun to read and I hope Alea will love them as much as I do. Make sure to start at Book 1 and read them in order or you may be slightly confused. Based on Alea's favorites, I can't not recommend one more. I picked this book for Natalie a month ago, which is why I did not officially pick it here. But, I think Alea will really love one of my favorite literary families. So, she gets a bonus pick! From the back cover: Meet the Moffats. Even the most ordinary Moffat day is packed with extraordinary fun. Only a Moffat could get locked in a bread box all afternoon, or dance with a dog in front of the whole town, or hitch a ride on a boxcar during kindergarten recess. And only a Moffat could turn mistakes and mischief into hilarious one-of-a-kind adventure. Alea, I hope you get lost in these stories and enjoy reading about these classic girls and their adventures. I also hope a few of them will make you laugh. Thanks for answering my questions and letting me pick out books for you. What books would you recommend for Alea? Newer PostA Book is NEVER too Young, When You are Reading for Fun!